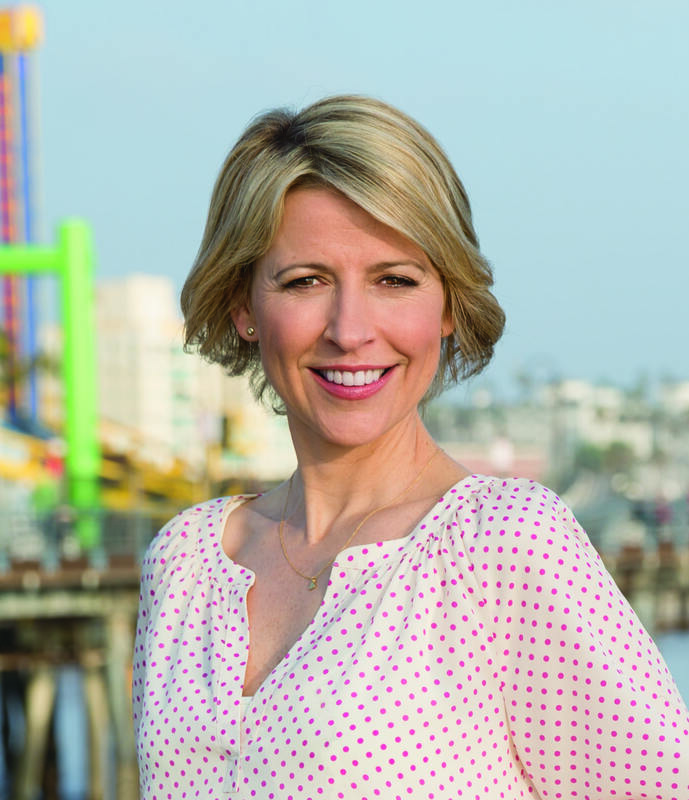 We have been working on this for quite some time, and are very excited to announce our morning keynote speaker on May 6th will be world traveler, television host, and self-proclaimed ‘airport geek’, SAMANTHA BROWN! What a perfect choice! I would love to hear Samantha speak about her travels!